Greetings! I write for stage, screen, & TV. * I run classes and workshops on writing & creativity, and offer 1-on-1 coaching, support and script consultations. Please email me for info. * BA from Boston College; MFA in Dramatic Writing from the Tisch School of the Arts, NYU. * …and its puppet-and-object-theater offshoot, Cardium Mechanicum (www.cardium.org). 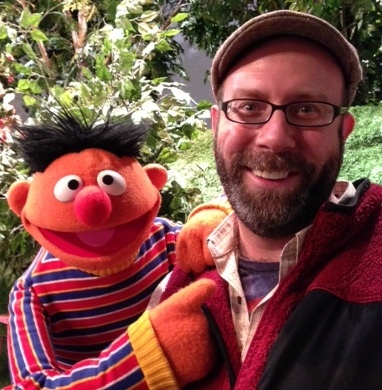 Learn more about the puppetry part of my life on my PUPPET PAGE. Please feel free to peruse some of my writing via the WRITING page. And thank you for stopping by!! !